Our new Proposal Packages are designed to help anyone who wants to ask the love of their life to marry them in stunning style. The package includes styling, food AND professional photography. The pictures below are just a sample of what we have to offer. Click for more information and if you want to send through an enquiry you can! Of course, this package doesn't have to be used for a proposal! 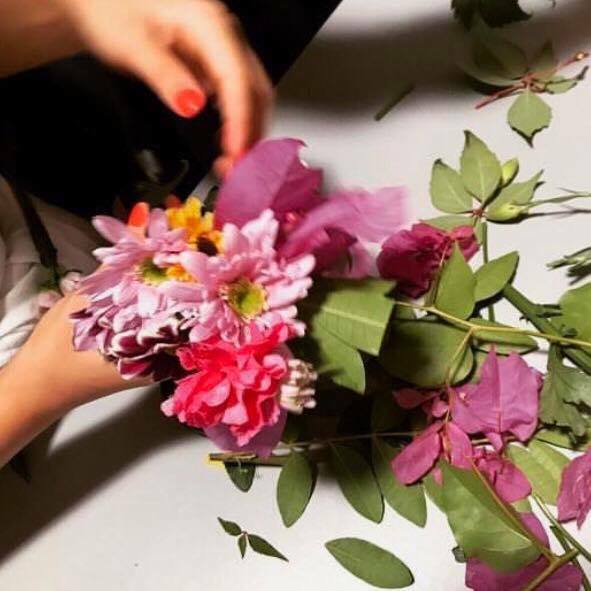 You may just want to treat someone special to something lovely and we would love to work with you on that too! Hire a whole set or individual pieces. Pricing is $1.20 per piece or $6 per set. Unlike a lot of hire cutlery in Perth these knives are nice and sharp - good enough to cut a steak! Welcome your guests to your wedding in a beautiful way! 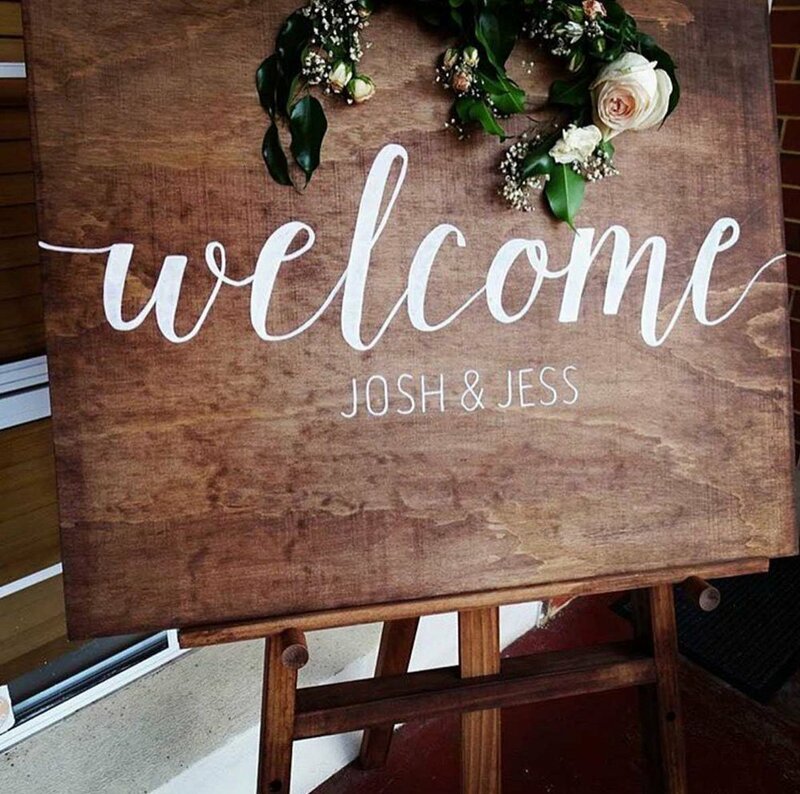 Get your own 90cm x 60cm customised sign with your names, wedding date and hashtag! The sign is yours to keep after your wedding. Let's design a brilliant milestone chalkboard together! These are incredibly popular for 1st birthdays, but I can create them for any occasion! All you need to do is provide me with some information and I do the rest! You can select up to 3 colours for your chalkboard so it can be coordinated to any colour scheme! $250 includes all communication, artwork and final 60cm x 90cm chalkboard for you to keep. Hire a whole set or individual pieces. Pricing is $1.20 per piece or $7.20 per set. 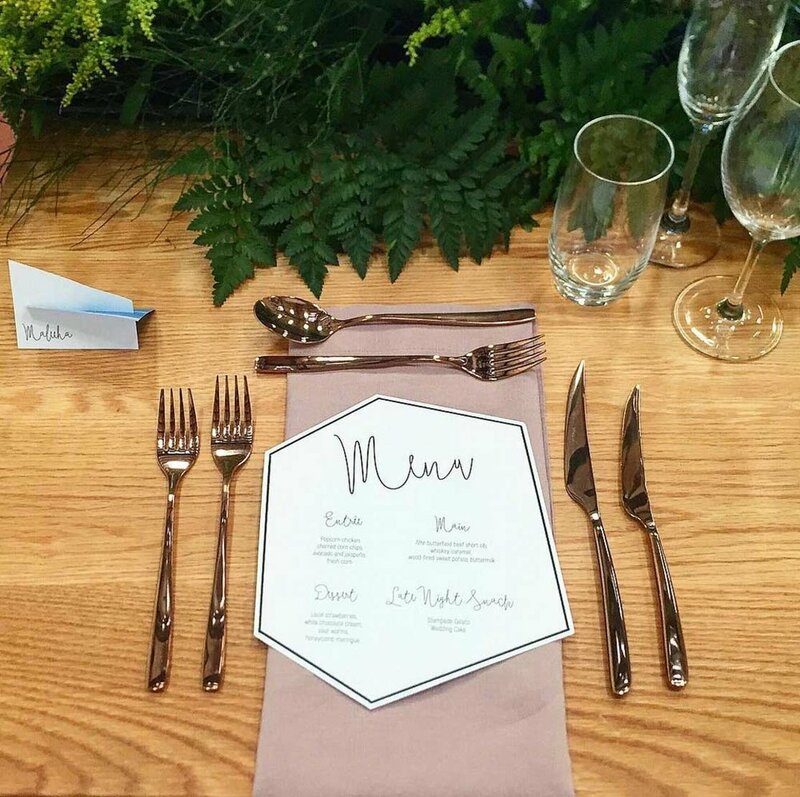 An incredible option for Bridal Showers and Hen's days. You can even hit the town wearing your creations after the workshop! I will come to you or I have some great venue options. Workshop goes for around 1.5 hours. $55 per person. Minimum of 12 attendees. Maximum of approximately 16 to make for a really productive time! Travel further than 20kms from Perth CBD may incur additional fee. Looking for someone to set up, coordinate your vendors and handle everything that pops up on your wedding day? Well, look no further! 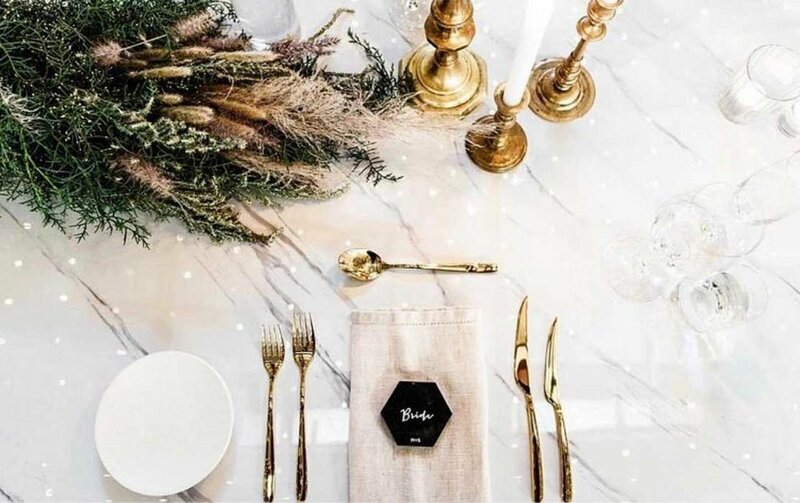 This package is $1200 and includes two pre-wedding meetings (at your venue if possible), a wedding day schedule that will make sure all vendors know what they need to be doing and when and 12 hours of wedding day coordination. Take the stress out of your day, don't place any burdens on friends or family - just show up to your wedding, get married and enjoy! Welcome your guests to your wedding in a beautiful way! 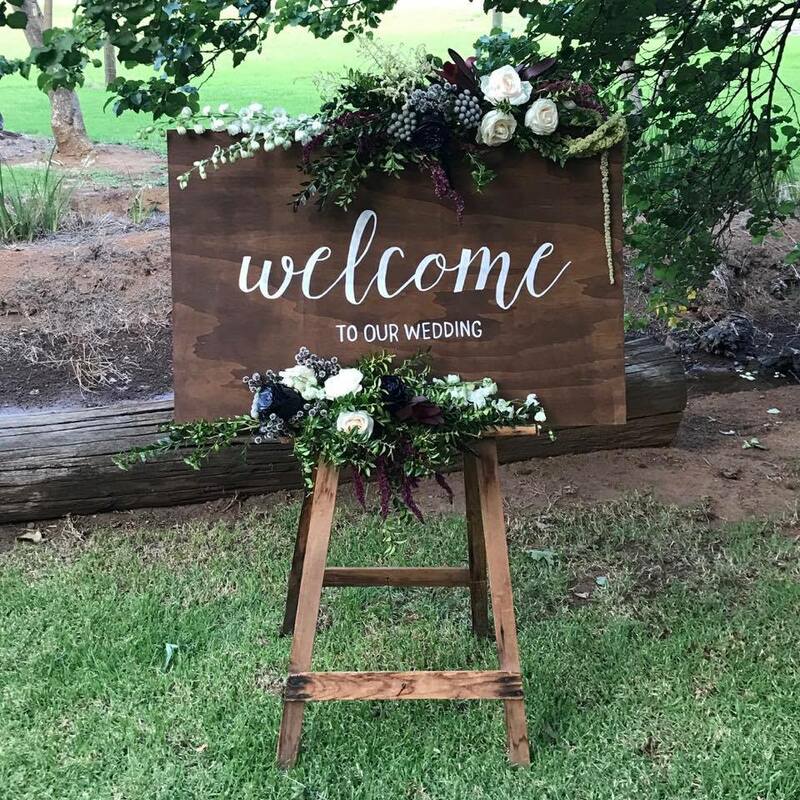 Hire includes one (non customised) 90cm x 60cm welcome sign and matching easel. Perfect for birthday parties! I will come to you or I have some great venue options. Workshop goes for around 1.5 hours. $40 per child. Minimum of 12 attendees. Maximum of approximately 16 to make for a really productive time!